Today’s Jonny-come-lately briefing by current Gauteng Premier, David Makhura, showed yet again how desperate the failing ANC is to mislead and confuse the public. 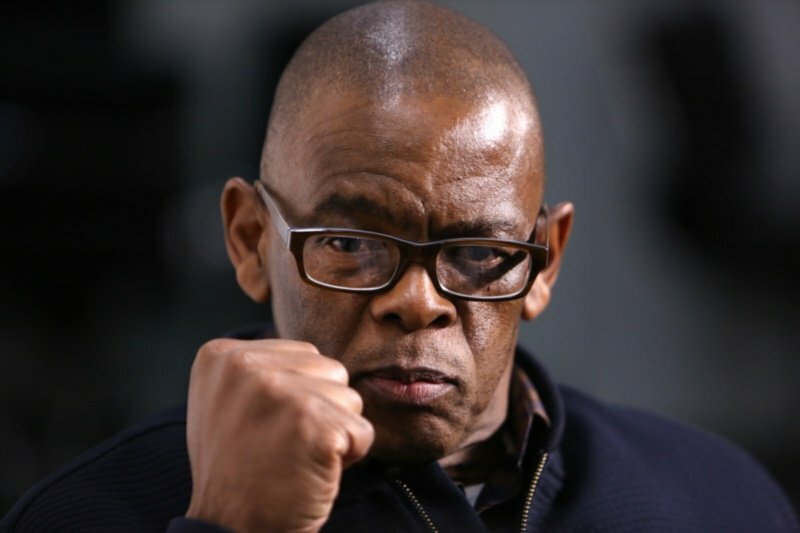 The ANC are the ones who are leading a programme of violence and civil unrest, and in so doing abusing the legitimate concerns and needs of Alex residents. 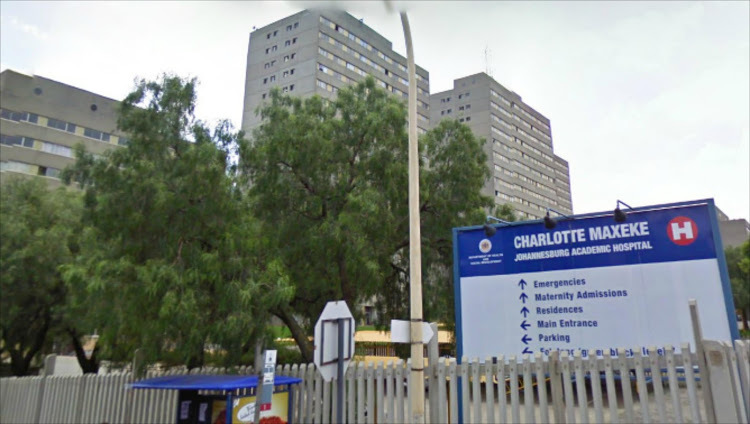 In a sea of misdirection, Makhura nonetheless made an interesting admission: the former ANC administration stole the R1.7 billion allocated to the Alex Renewal Project. Makhura, stated that a full audit into the stolen Alex Renewal Project will be conducted. 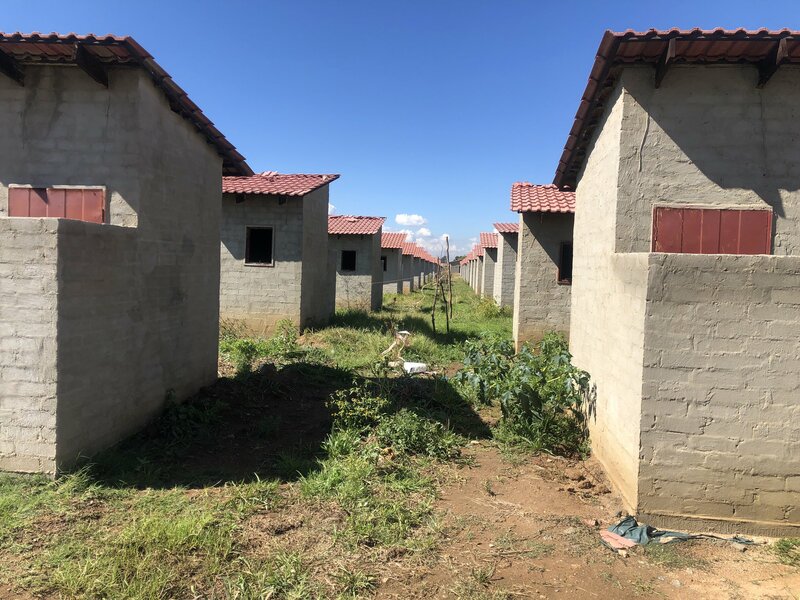 The project announced in 2001 by former President Thabo Mbeki, never fully got off the ground, yet the billions allocated for development in Alex were never accounted for. Presumably, these funds meant for the people of Alex ended up in the pockets of ANC politicians, who were rejected by the people of Johannesburg in 2016. 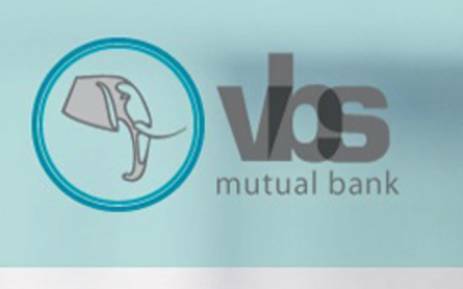 The Democratic Alliance (DA) has long called for accountability for these stolen funds and presented evidence but this has fallen on deaf ears. 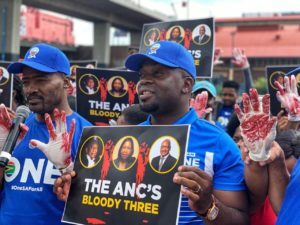 Now that the ANC no longer governs Johannesburg and faces losing Gauteng, they have resorted to a co-ordinated programme of anarchy and criminality in Alex, which has backfired, with the people of South Africa seeing through the lies and deception of the ANC. 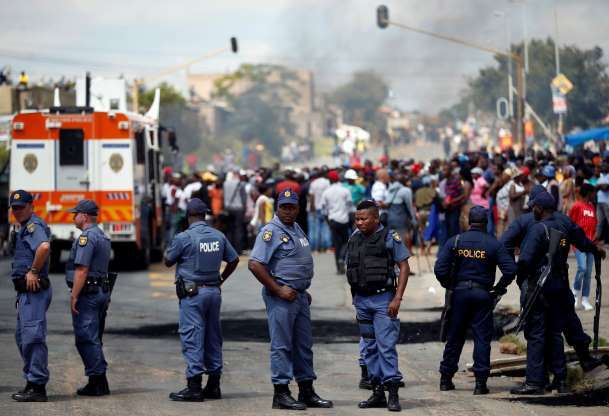 President Cyril Ramaphosa and Premier Makhura have done nothing but watch as their members criminalise and hijack the community of Alex for their own narrow political means, all while the people suffer. 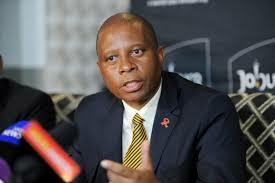 Mayor Herman Mashaba has always stood with the people Alex. 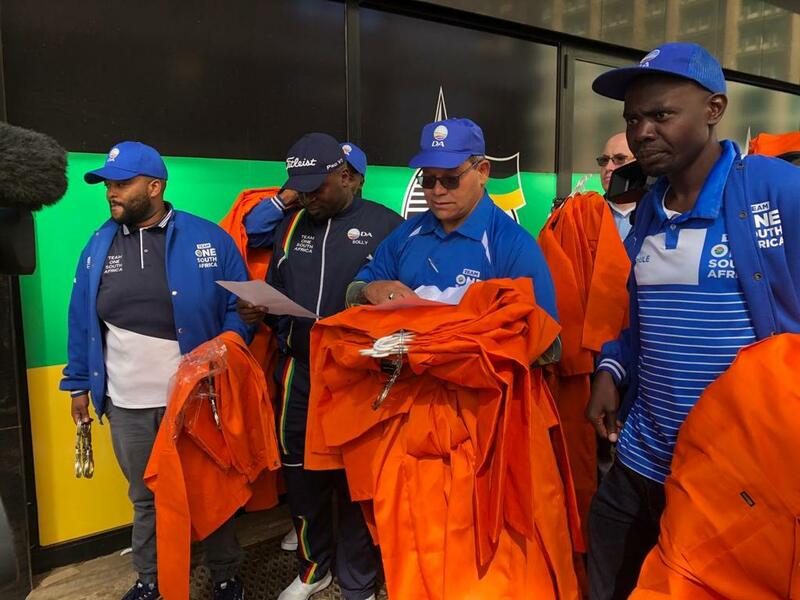 In a bid to clean up Alex, Mayor Mashaba launched the #AReSebesteng clean-up campaign in Alex. Further to this, millions of rands have been directed to build a place of hope and pride, within the limited mandate of local government. 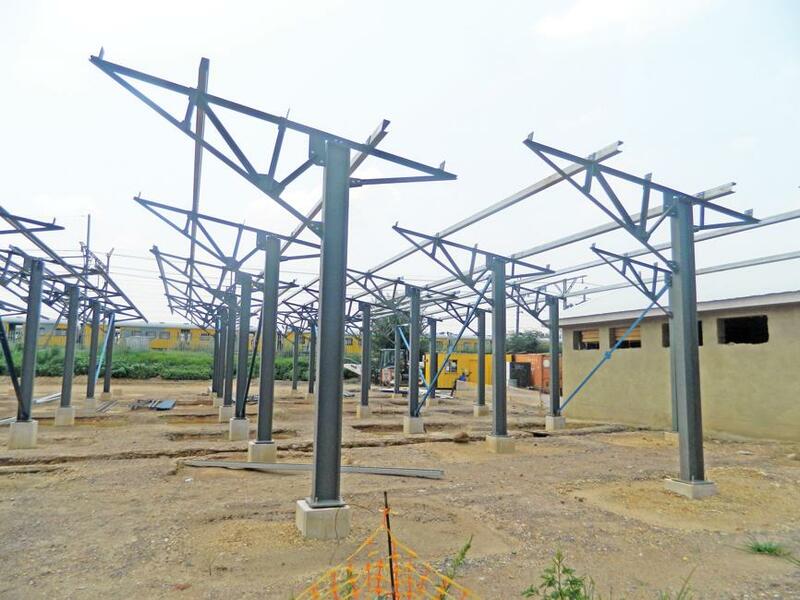 Electrification of 686 stands in informal settlements in Alexandra. The extension of operating hours in the library serving Alexandra. The opening of 2 new clinics in Alexandra (Rover Park and Thoko Nongoma) with a third to be opened in the coming weeks (4th Avenue). The extending of clinic operating hours at the River Park Clinic. The provision of substance abuse treatment facilities at the River Park Clinic. R60 million of 3 years to complete the new Banakekelen Hospice and Clinic in Alexandra. R20 million in 2018/19 which will begin the construction of the Alexandra Sports and Youth Development Safe Hub. R80 million being spent in the 2018/19 financial year by Joburg Water on replacing water and sewer pipes in Alexandra. The construction of the Joe Nhlanhla pedestrian bridge in the 2018/19 financial year. The completion of the Alexandra Automotive Hub in 2018/19 as a job creation initiative in Alexandra. The Alexandra Opportunity Centre will open in 2018/19 providing support to SMMEs in Alexandra. The completion of Jukskei Water Management Plan to protect people and property close to the Jukskei River in times of flooding. The installation of 100 new public lights in Alexandra. We will always put the people we serve first and will not be distracted by liars and looters set on breaking South Africa. 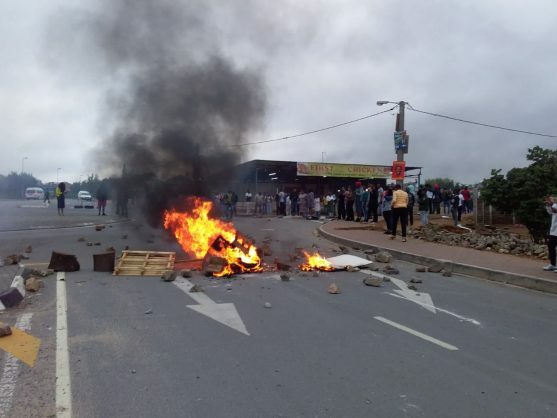 It is now clear more than ever that these protests have little to do with the real service delivery issues that the people of Alex face, however, a politically motivated strategy by the ANC. Mayor Herman Mashaba will be meeting with the councillors of Alex on Friday and then present the IDP and substantive plans for Alex on Monday the 15th of April. The people of Alex do not deserve anymore empty promises. This will prove to the people what this DA-led coalition government has done and what is planned for this community. The DA is committed to Building One South Africa for All and accelerate the delivery of basic services across the country where we govern.